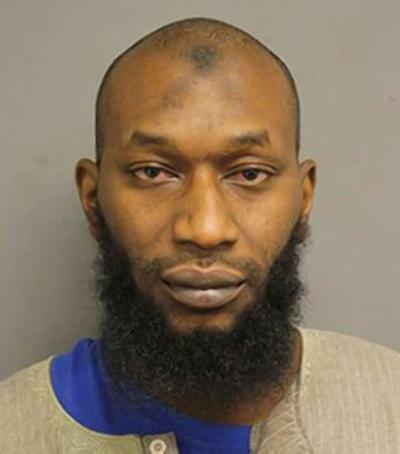 A suspect charged over an arson attack on a Texas mosque told investigators he was a regular worshipper there, praying five times a day seven days a week, according to his charge sheet. Houston resident 37-year-old Gary Nathaniel Moore was arrested on Wednesday and appeared in the Harris County district court on a felony charge of arson, the Houston Chronicle reported. According to the charge sheet, reproduced in the report, the suspect had been the last to leave the mosque at 2:00 pm after prayers on Friday, December 25.